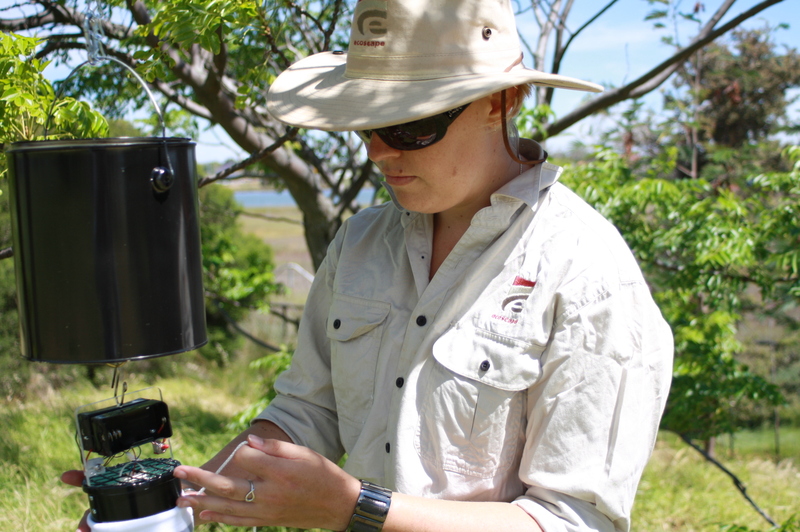 Ecoscape developed and undertook a monitoring programme to assess the impacts of runnels in saltmarsh mosquito breeding areas in the Peel Inlet and Harvey Estuary, Western Australia. 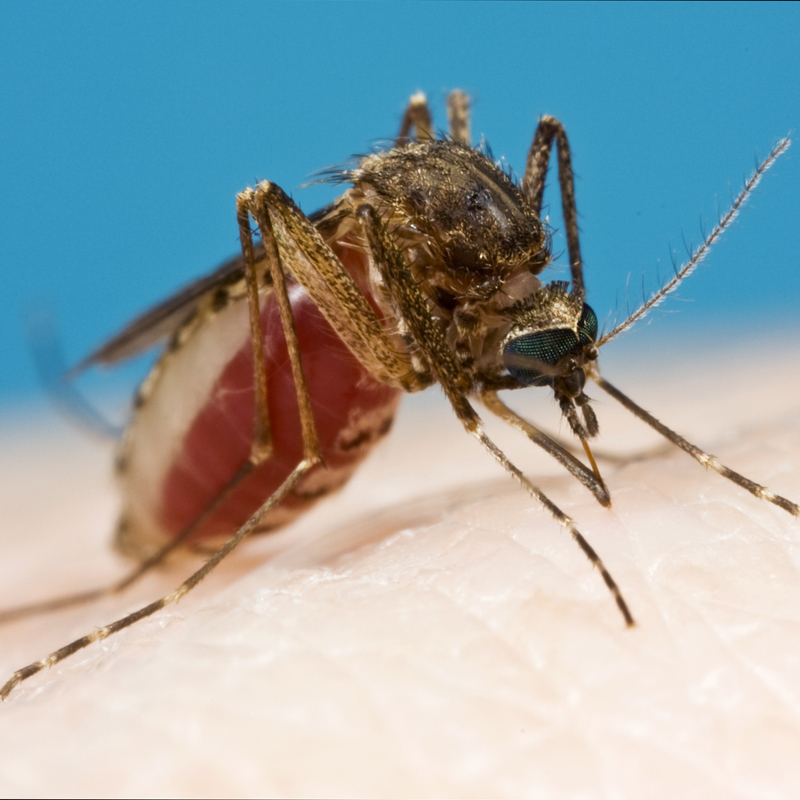 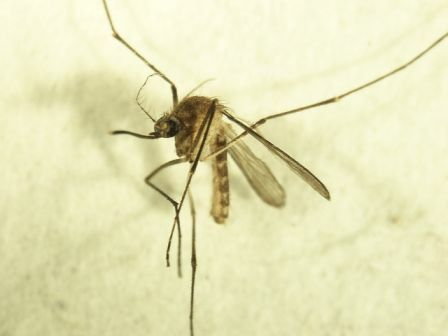 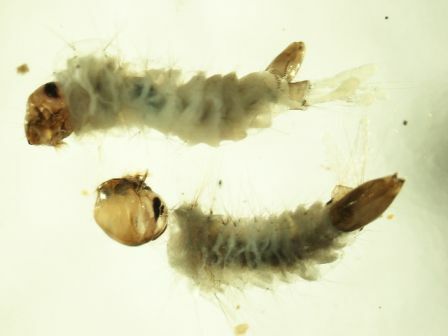 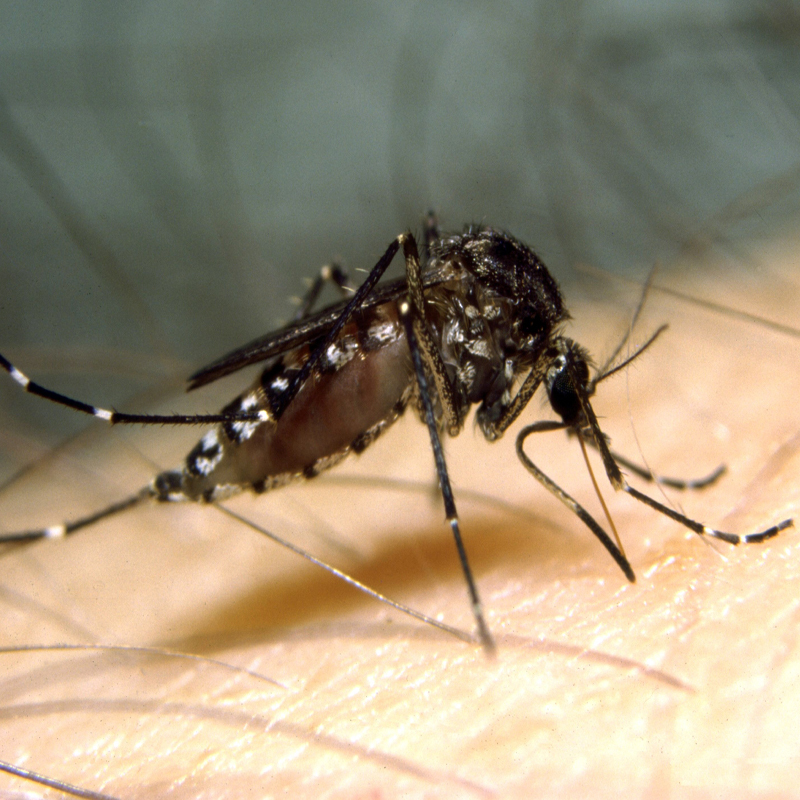 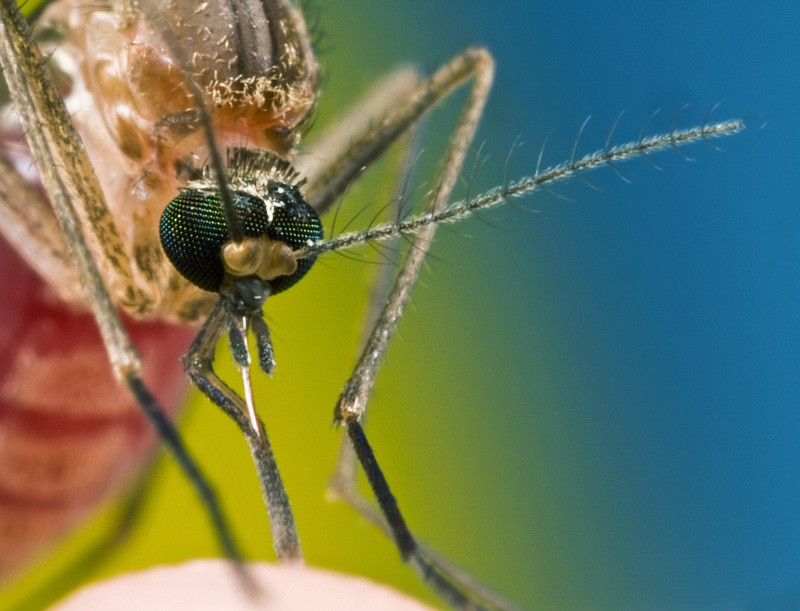 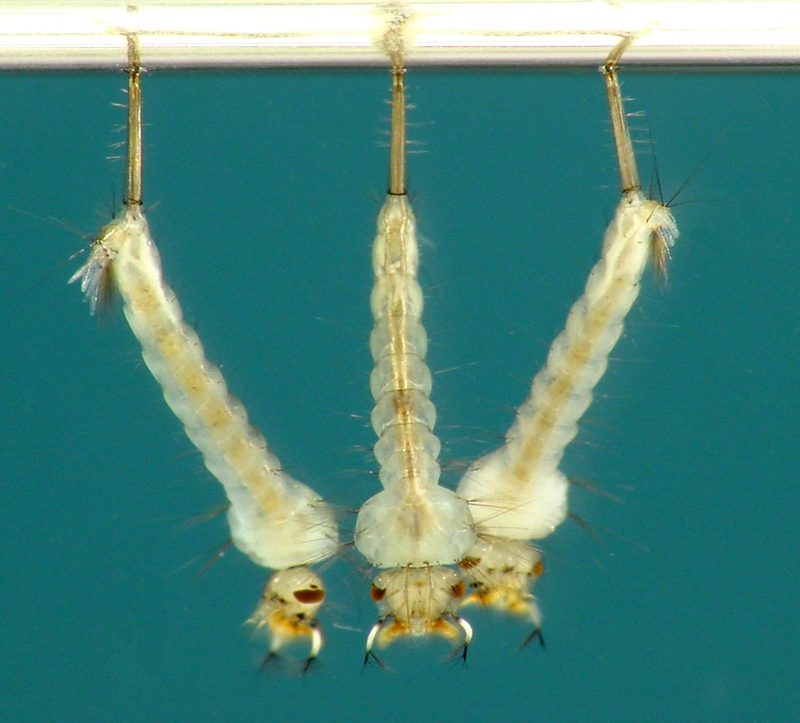 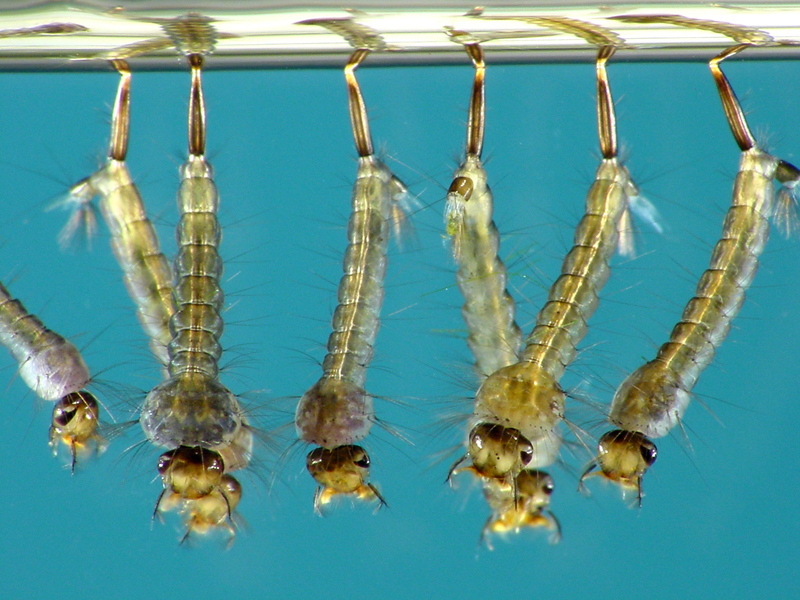 As part of an on-going mosquito control programme, the Western Australian Department of Health proposed installing runnels in saltmarsh breeding areas in the Peel Inlet and Harvey Estuary, Western Australia. 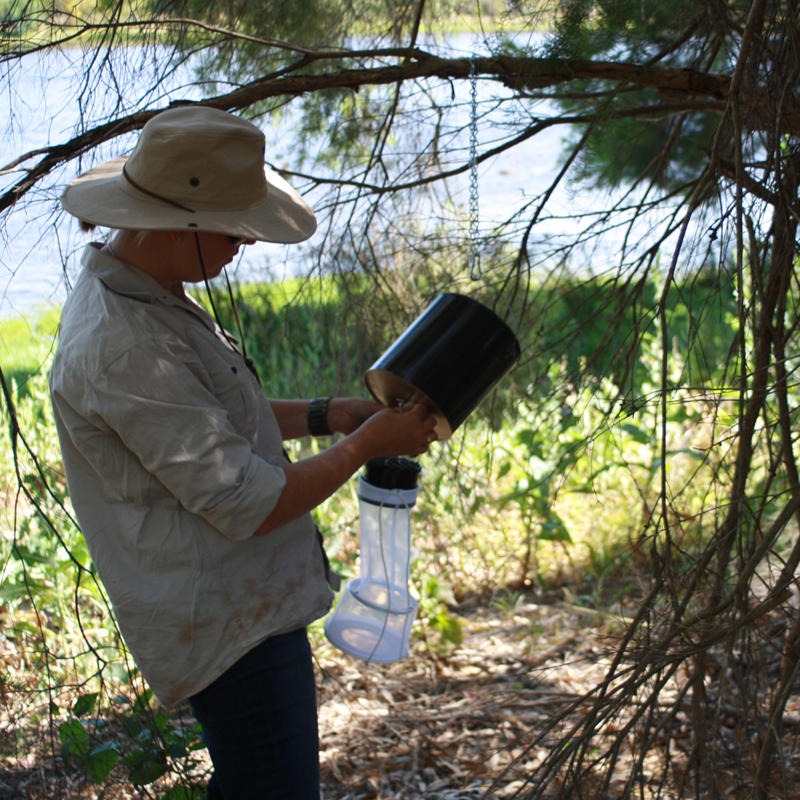 Runnels lessen the need for high-intensity chemical control programmes and decrease related adverse ecological impacts. 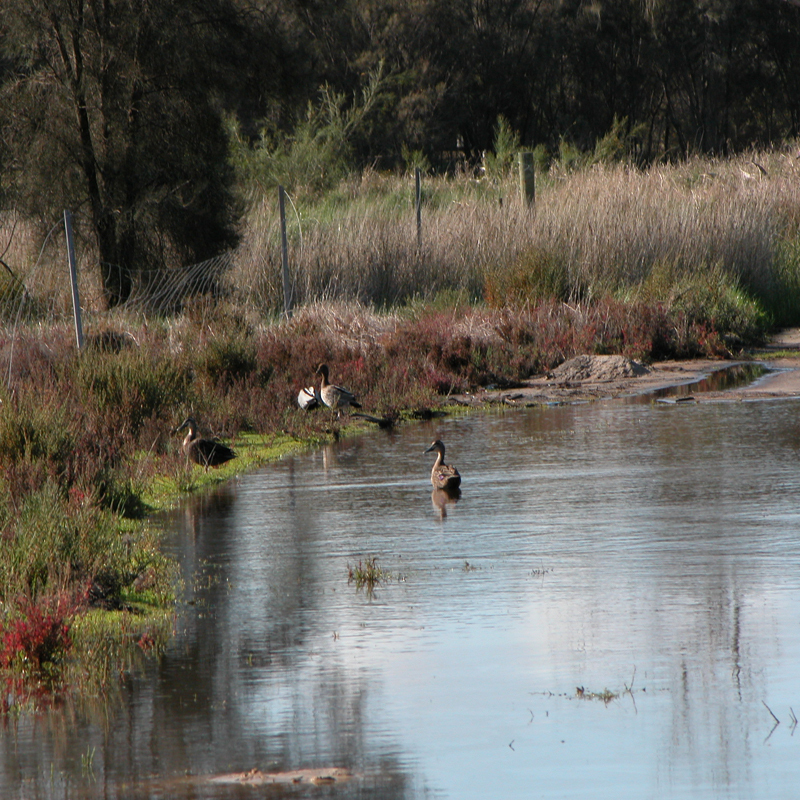 Following an environmental assessment of the proposed runnelling sites, Ecoscape developed and undertook a monitoring programme to assess the impacts of runnelling. 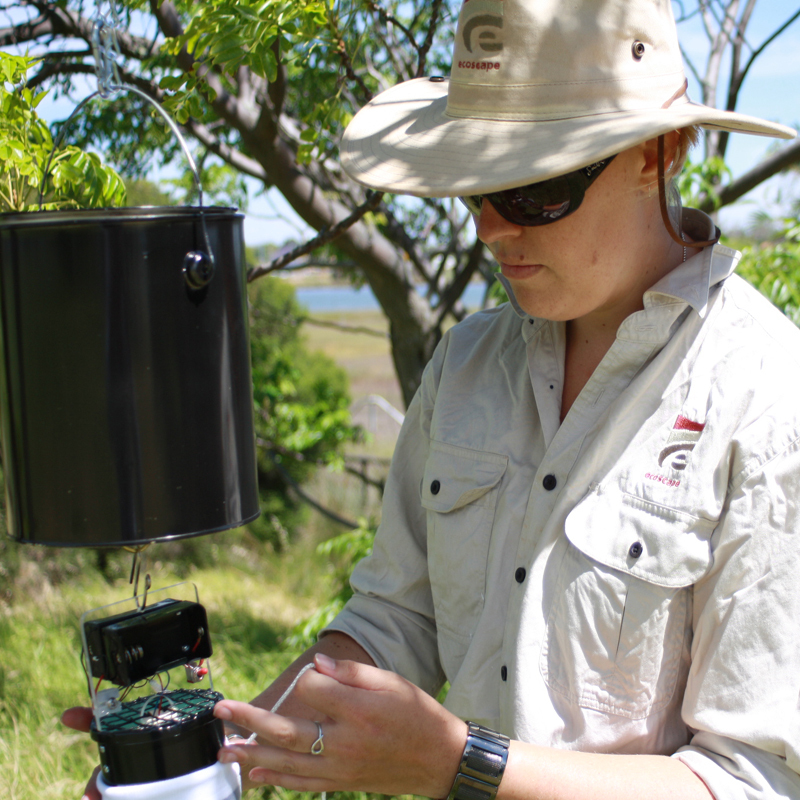 Physical (surface and ground water table height, pan area, distribution and height), chemical (surface and ground water conductivity and pH) and ecological (vegetation composition and abundance, tree stress, invertebrates, fish and water birds) factors were included in the programme. 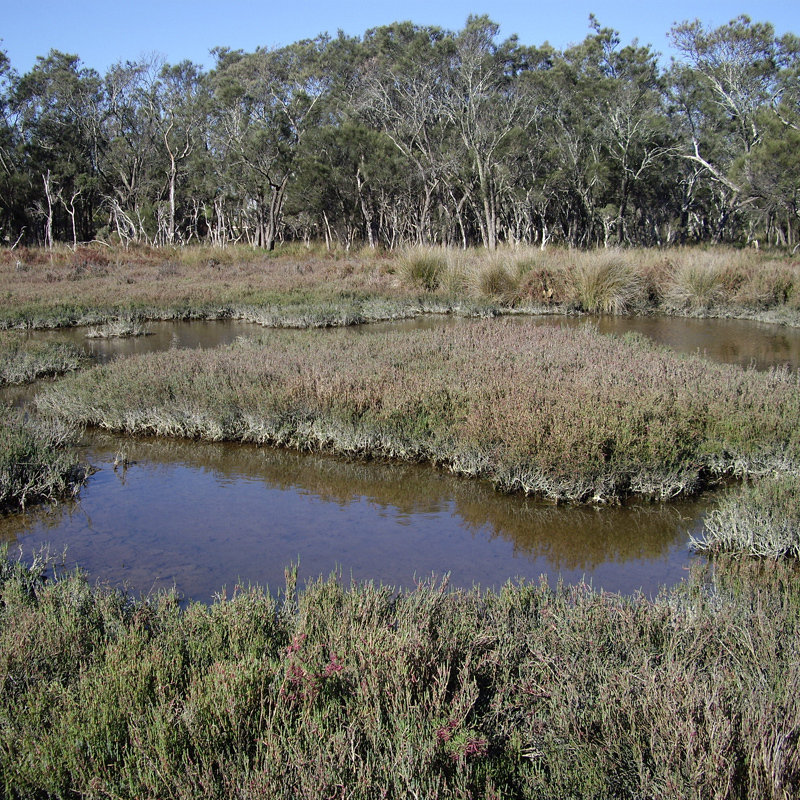 Due to the highly dynamic nature of saltmarsh ecosystems, sites were monitored seasonally and comparisons were made between treatment (runnel) and non-treatment (reference) sites.